A mother is defined literally as a parent of the female gender. Characteristics of a mother include a person who protects, loves, cherishes, sacrifices, teaches, and works hard to provide the best upbringing possible for her children. 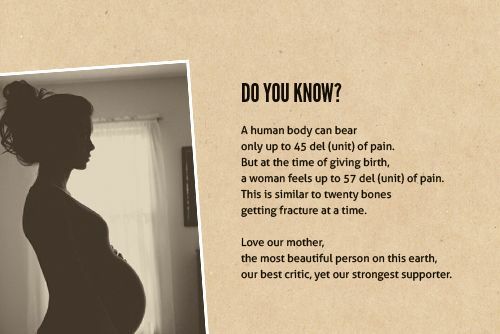 From the time a mother has a child in the womb, they endure lots of changes to their bodies, and the overall lives they live, and usually endure a tremendous amount of pain during the actual birth of their child(ren). It is that time of the year again. You know the time of year where we end up spending a nice amount of money on buying the woman who not only carried us in her womb for nine months and watched over us like a hawk for almost a fifth of a century, getting her flowers, a card and candy. Mother's Day should really be more than one day a year, but honestly we will never be able to pay our mother's back for all of the sacrifices that they made for us, and also for all of the other things we put them through.